Credit Score is one of the major factors that lenders consider when assessing a mortgage application. If you are looking for a home mortgage, your three digits credit score will be a key factor that determines whether your loan application will get approved or denied. In addition, there is a direct relation between credit score and home mortgage rate. If you are looking for a mortgage, but got a low credit score, the obvious question that comes to your mind is “how to fix my credit score?” Read on to learn how fixing your credit score helps you to get a home mortgage loan at interest rates. Your credit score reflects your overall financial status. This term typically refers to a three-digit FICO score between 300 (Low) and 850 (High) that shows the creditworthiness of a person. Higher credit score indicates higher creditworthiness, which implies that consumers with credit of 850 are likely to repay their debts on time. The formula to calculate FICO score takes into account various factors such as payment history, amounts owed, new credit availed, the length of credit history, and spending habits. Out of your total credit score, payment history and debts owed constitute 35 and 30 percent respectively. The length of credit history makes up 15 percent while new credits and the types of credit used constitute of 10 percent each. 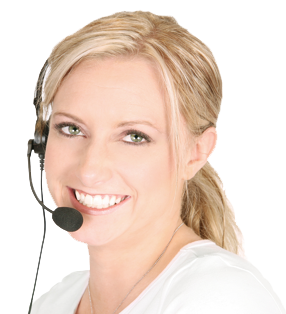 Your credit report reflects the detailed history of the way you managed debts over the years. This is why it is ideal to hire a credit repair company to get a free credit report evaluation and also get your credit score fixed. In this way, you will have more chances of your home loan application getting approved. A credit score of 620 is typically the minimum score that lenders ask to give out conventional home loans. Applicants with scores in the 600s may have to pay a percentage point or more as interest than those having higher credit scores. Fannie Mae, a Government-sponsored entity requires a minimum credit score of 620, while the Federal Housing Authority (FHA), a Government agency that offers loans at low rate of interest and down payment, requires a minimum score of 580. A credit score above 740 is, however, ideal to buy your dream home. Credit scores have quite a predictable overall effect on home mortgage rates. If you have a credit score that is above 750, you are likely to get the lowest possible interest rate available. Having a credit score below 580, on the other hand, can make a mortgage considerably more expensive. In addition, mortgage rate depends on the size of your loan and the overall financial status. 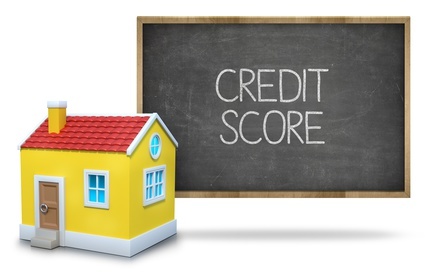 The relation between credit score and getting a home mortgage is real and a major concern for first-time homebuyers. This is why it is important to monitor your credit score periodically to ensure a positive credit history. If you are unsure of credit monitoring or looking to fix your credit score, contact us by clicking here, and our experts will help you get a free credit evaluation.